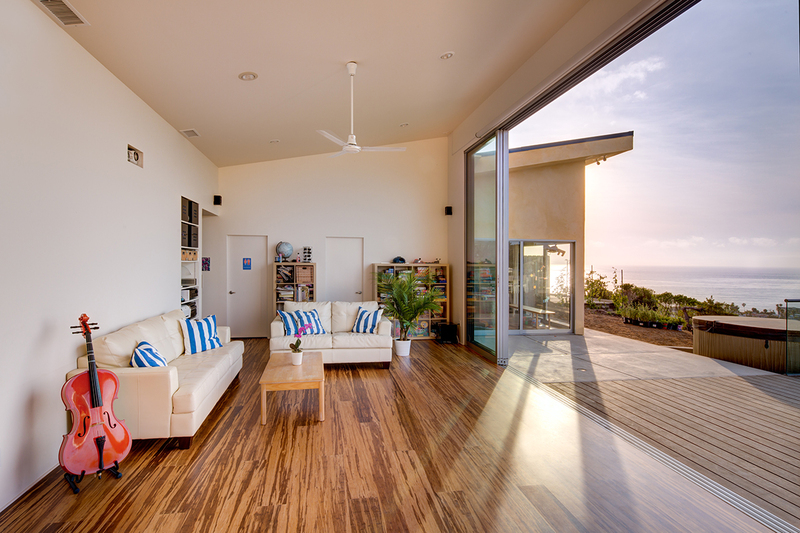 Since 1959 Western Window Systems has been on the cutting edge of technology and innovation. 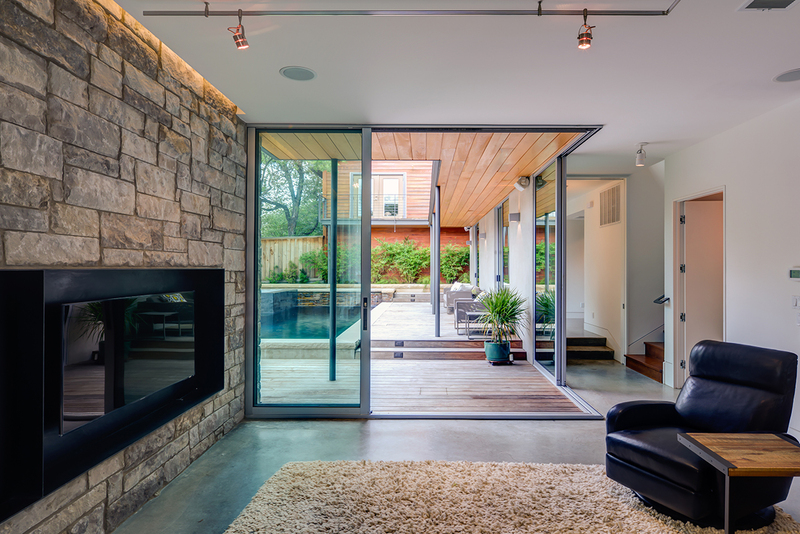 Western’s products are primarily all aluminum to suit a customer who is looking for a contemporary finish with minimal frames and maximum glass. 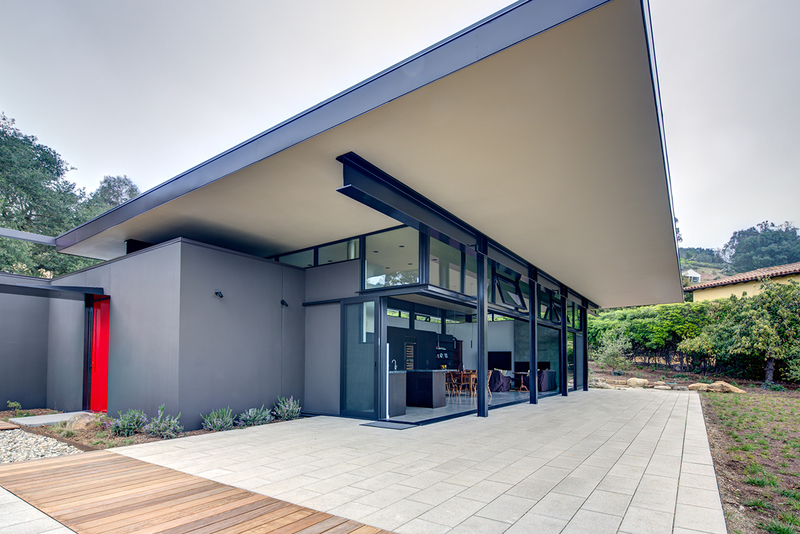 Western offers a variety of products including bi-folding doors, multi-slide doors, window walls, and casement windows. 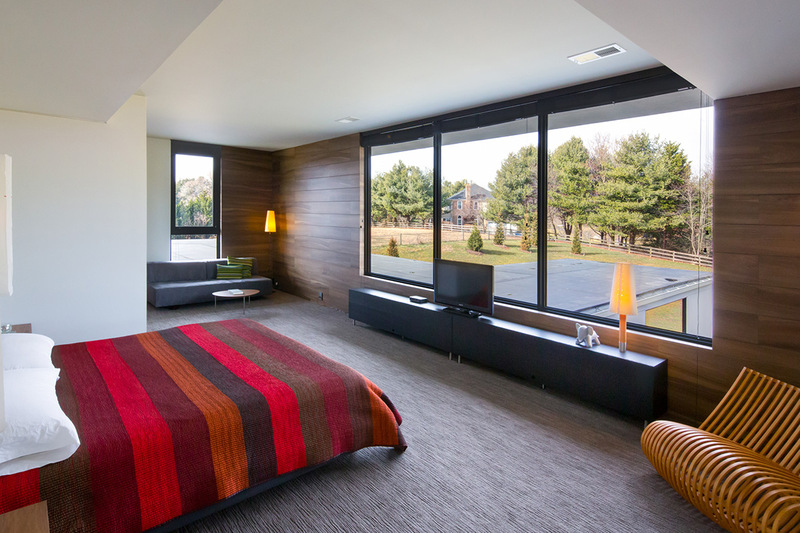 Western is a company where product choices are limitless, and all options are designed specifically to your lifestyle. We want to help you live better – let us show you how.